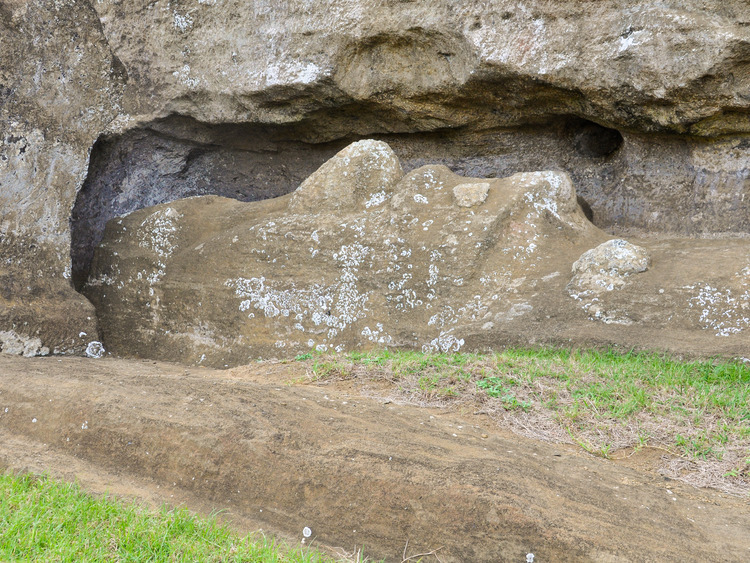 A Jeep tour to see the most fascinating archaeological site of Easter Island, Ranu Raraku, i.e. the moai quarry, where we will see hundreds of monoliths scattered in a truly evocative scenery. Our Jeep adventure takes us to the Ranu Raraku archaeological site. Researchers consider it the cradle of the moai civilization and, for visitors, it is one of the most exclusive and mysterious sites in the world. Upon arrival, we are immediately enchanted by the incredible scenery that opens up before our eyes - an ancient volcanic crater that was once used by the Rapa Nui population to extract and carve the enigmatic monoliths. Scattered around the grassy land, there are almost 400 moai statues - their different shapes and positions are perfect to understand the various carving stages. Some are still attached to the rock, others are semi-carved or completed and others are tilted or erected. It is impossible not to capture the beauty and magic of this ancient and enigmatic masterpieces in a myriad of photos. The proud and assertive gaze of the gigantic moais will leave an unforgettable memory in our hearts, the best souvenir of our excursion-adventure on Easter Island. You must be physically fit to take part in this excursion and not suffer from back pain.